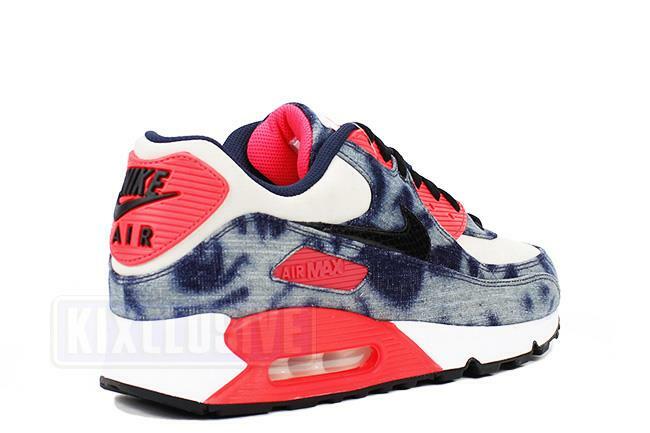 Info: The Air Max 90 is a timeless silhouette created in 1990 by the legendary designer Tinker Hatfield. 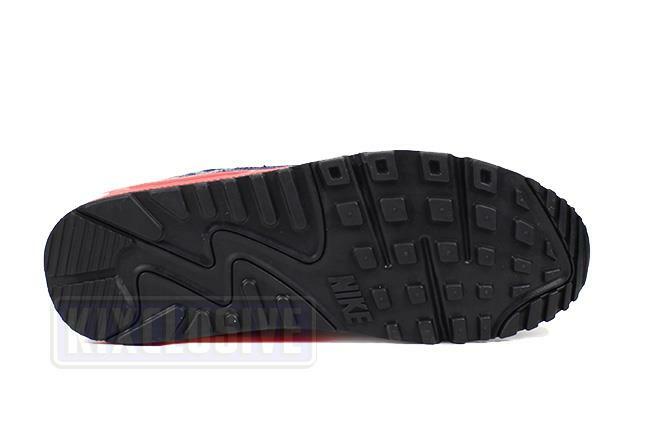 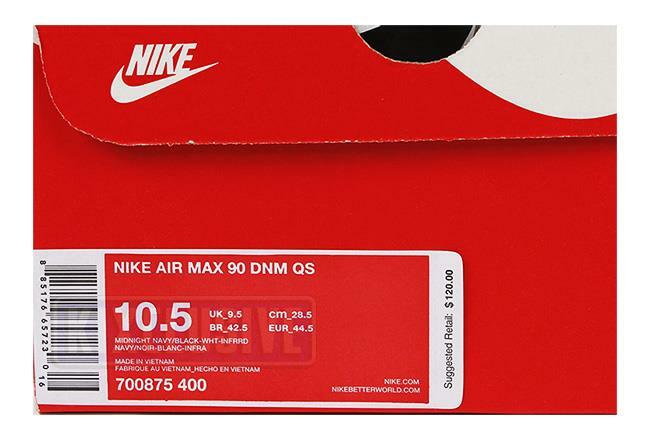 This Air Max 90 maintains the normal infrared accents throughout the shoe while the toebox and ankle are both covered in off-white premium suede. 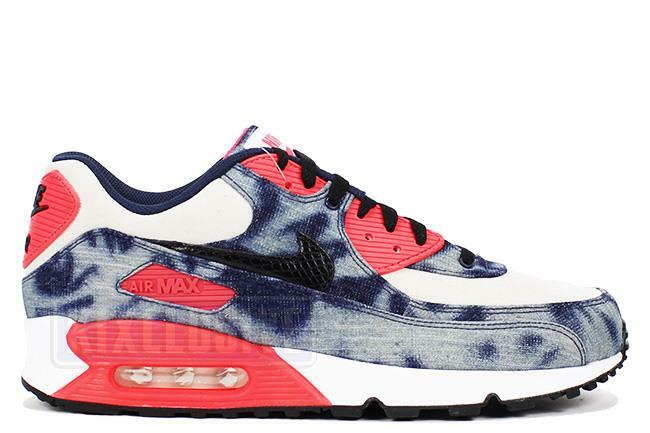 The special twist comes in a beautiful washed denim print that covers the overlays and toecap combined with a snakeskin Swoosh for ultimate style. 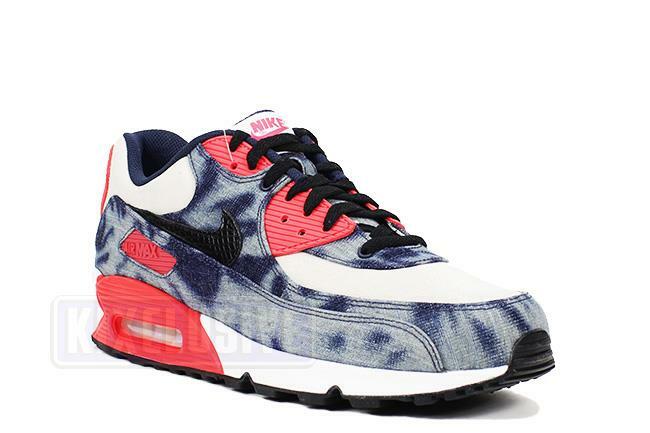 September 2014 quickstrike release.